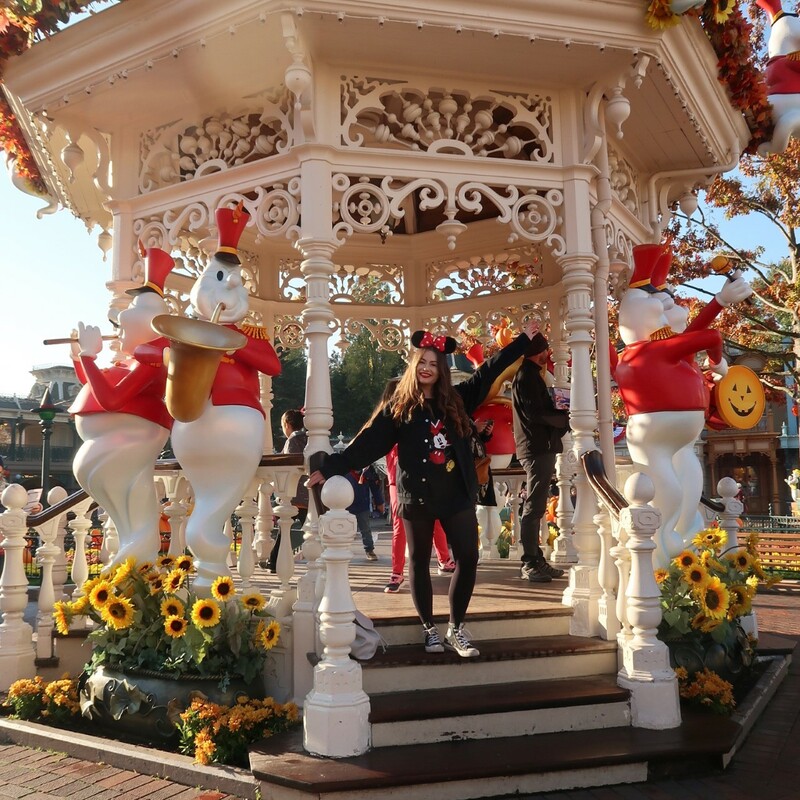 This time last week I was celebrating the end of Halloween in Disneyland Paris, and it was magical! I had the opportunity to relive my childhood and immerse myself in its Spooktacular scenery. Each section of park brought scenes of Disney films to life. Where that was exploring Aurora’s beautiful castle or coming face to face with Hook and his Jolly Rodger ship. You're able to relive some of your youth no matter how old you are. 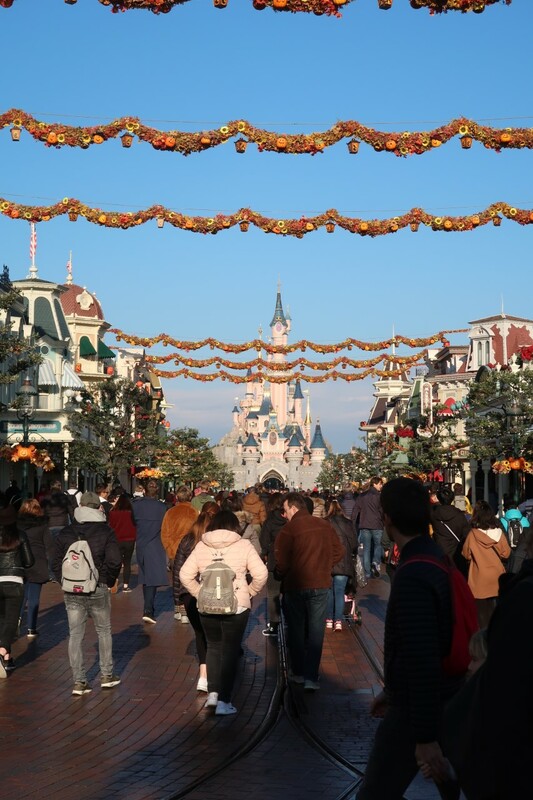 Disneyland staff decorated the park in autumnal fashion as there were pumpkins, floral garlands scattered all over the premises. 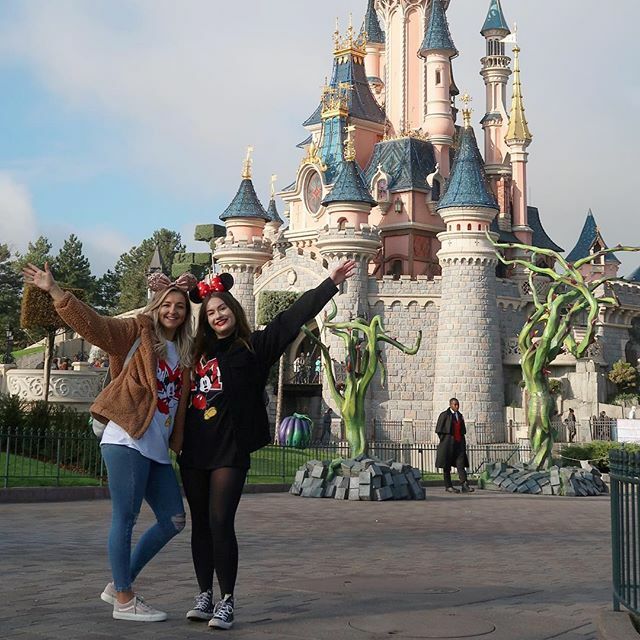 But it was significant moments from classic Disney films that got my attention as Maleficent's sorcery took over the castle as her thorns were scattered all over the castle. 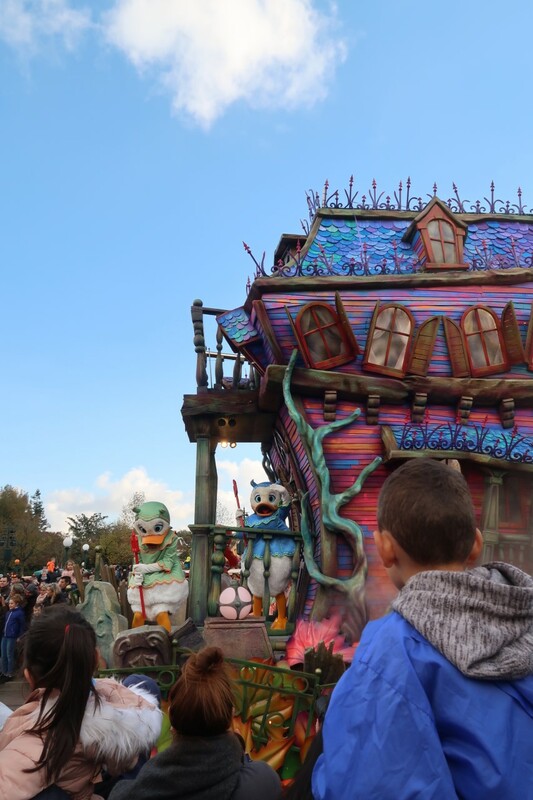 On top of that, the entertainment was given a darker theme as the Evil Queen, hook, Jafar, Cruella De Vil, Gaston, Claude Frollo, Lady Tremaine, and her daughters took the stage to give guests as gruesome welcome. Along with the sing-alongs Mickey, Minnie and the rest of the gang weren’t in their usual attire either as during the parade they had unique costumes just for Halloween! Along with that Laura and I were fortunate to have two days in the park which meant we had plenty of time to watch the villain filled shows and meet legendary characters before we ran towards the thrill-seeking rides.